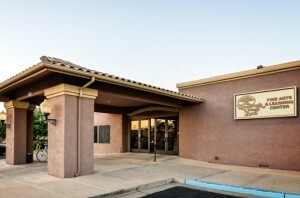 A General Meeting is held on the first Tuesday of each month from September through May in the Fine Arts & Learning Center adjacent to the Vistas Recreation building. Although meetings are scheduled to start at 7 pm, members usually start to gather around 6:30 pm. Non-members with an interest in photography are always welcome to attend. Meetings are designed to be informative and entertaining with a limited discussion of highly technical or advanced skills. Member and guest speakers are invited to present topics of a general interest. Participation is encouraged through a photo sharing of recent outings and informal how-to discussions. For membership information click here.